Planning a wedding? Have a large corporate function? Planning these events requires more than just seating and catering. You’ll want your outdoor guests to have all the comforts of home, and Powell’s Sanitation offers a variety of restroom solutions for your next outdoor event. If you are looking for the “Cadillac” of portable restrooms, you may want to consider a restroom trailer. 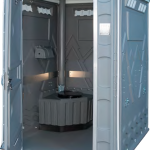 Ask us about the Elite 3-Station Portable Restroom Trailer or completely self-contained Seven-Stall Unit. Our luxurious portable restrooms offer a vast array of modern conveniences— Air conditioning and heating, stereo system, stairs with handrails at each entrance, LED porch lighting, hand towels, soap, toiletry baskets, and large holding tanks. 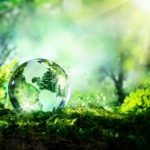 If you are planning a large outdoor event, call the professionals at Powell’s Sanitation today for a free consultation. Our experts will evaluate your anticipated event size, and design a restroom plan to fit the needs of your next event. 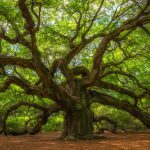 With our recent company expansion, we serve all areas of the Grand Strand and inland areas– from Myrtle Beach to Florence, and Little River to Georgetown. 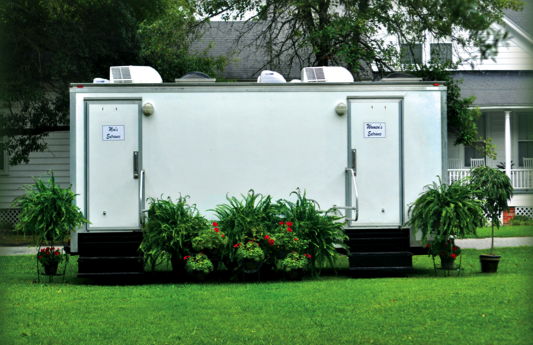 Call (843) 756-5380 today to reserve in advance, as these portable restroom trailers are high in demand. We look forward to serving you!